Ever since the inception of JKCHS in 1980 it remained committed in developing land and has achieved a great name in the region which is evident from the confidence bestowed upon us by the members. The major projects that society has accopmplished in the recent past are as under. With the name of Allah we are proud to launch Agro Farming Scheme (extension), in CDA Zone-IV Islamabad. We expect it to be a landmark of great achievement. We hope our consistent efforts will serve a great deal to our worthy members. Jammu & Kashmir Cooperative Housing Society Ltd. Islamabad (JKCHS) will become a role model to all the cooperative societies, builders and developers through out the country> Agro Farming scheme is an assurance of success and security of your investment in JKCHS. We the family of JKCHS is grateful to all the members for joining us in making this society a great success and making this beautiful city a peaceful place to live. The government’s commitment to excellence and efficacy is evident in the capital city with sate of the art projects and futuristic development. The rapid progress in the housing schemes has made Islamabad the centre of attraction for peaceful living. The development of Agro Farms are planned focusing the modern trends and traditional style. The Agro Farms Scheme in the capital city gibe a concept of future vision of a land with magnificent potentials and quality living in most conducive environments. The Agro Farms Scheme namely Khayaban-e-Kashmir-2 of JKCHS has been launched with the permission of Registrar, Cooperative Societies, ICT , Islamabad (Deputy Commissioner Islamabad) vide letter No.429/CR/ICT/B dated 05-04-2005 and Capital Development Authority, Islamabad vide their letter No. CDA/ PLW-RPI (1054)/2005/327 dated 9th May 2005. 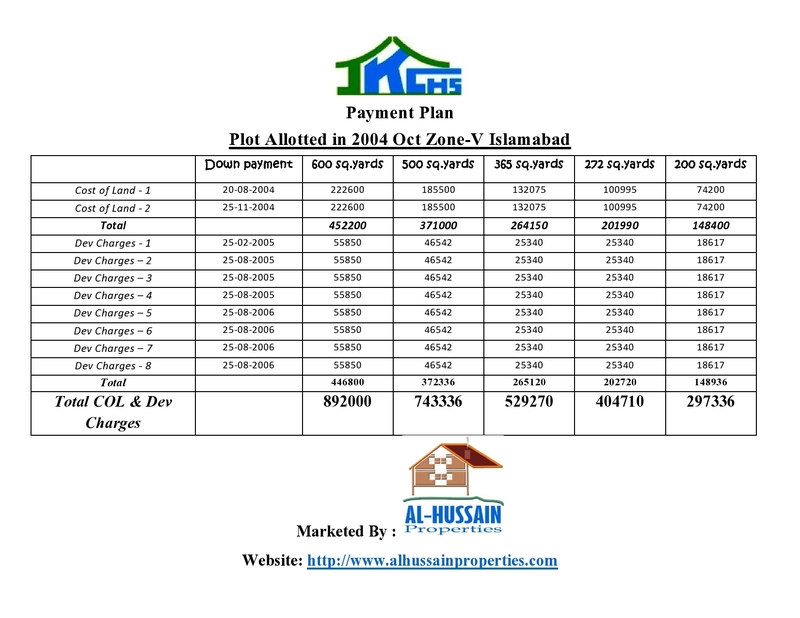 Possession of plots is being given to allotee Members of this Scheme at the ent of 2006.  Plots Size 200, 272, 356, 500, 600 sq.yds. Layout Plan of Sector F-16 has been approved by the CDA vide their letter No. CDA/PLW/UP (157)/05-6550 dated 24-11-2005 and Layout Plan of Sector F- 15 is under process for approval in the CDA. The contract for development has been awarded. Most of the allottees Members has been given possession of plots allotted to them. Plots Size 200,272, 356, 500, 600, sq.yds. Layout Plan of this Scheme is approved by the CDA. Layout Plan has been submitted to the CDA for approval. The development work will start soon after the approval of the Layout Plan. The construction of flats has been completed. The structure of five blocks is also completed. The possession of the flats is being given to the allottees by the end of 2008. The Jammu & Kashmir Cooperative Housing Society undertook a mega project to construct a Community Center in G-16 Sector which is almost completed. It consists of a marriage hall, a mini mart and a sports club. 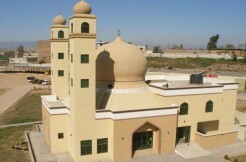 Society office has been shifted in this Community center.